I’m taking a break from all the Christmas festivities and crafts to post a nice little beauty review. 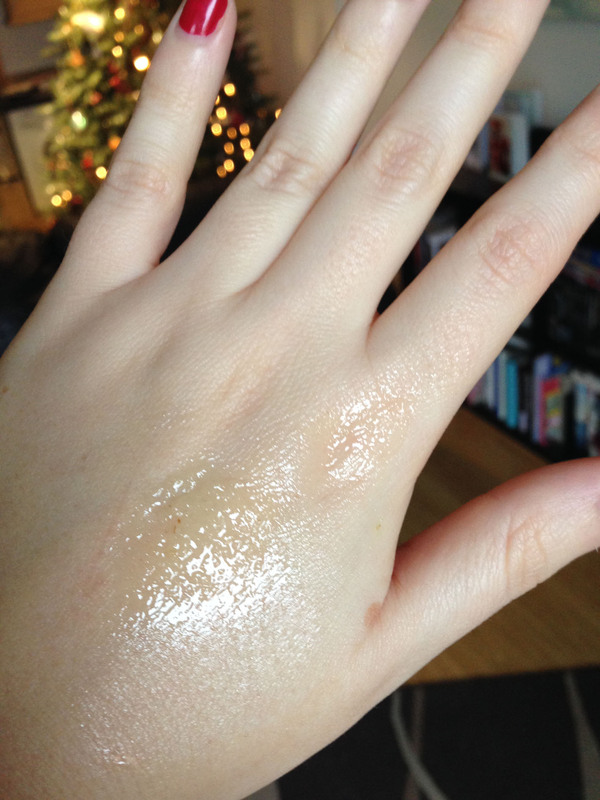 I’ve tried (and loved) a Balance Me cleanser before. 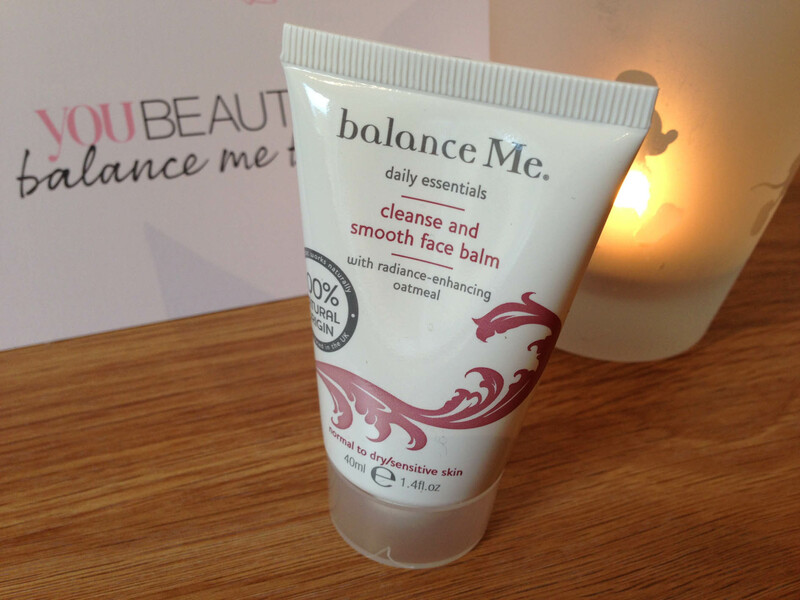 I love the Balance Me promise – skincare that is 100% natural origin and created in the UK – so as long as the products work for me it’s basically win win! 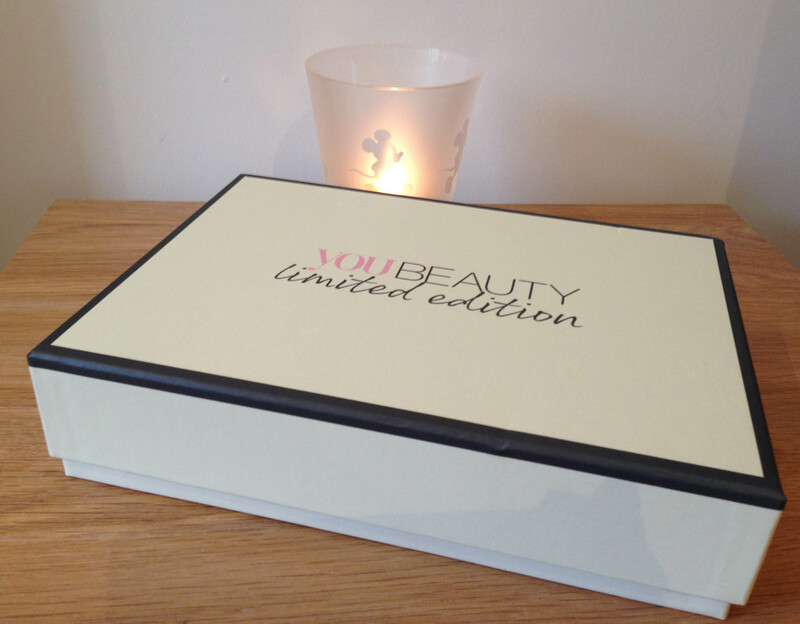 But the prices of Balance Me products are a little higher than I’m used to paying for skincare, so when I heard about the You Beauty Limited Edition Box full of Balance Me items for just £19.95 I thought it would be worth investing in. (I think the box is still available). The first item I’ve tried from the box is this Cleanse and Smooth face balm which I’ve been using as a daily cleanser for a few weeks. Straight from the tube it has a thick paste-like consistency, which you warm in the hands before applying and gently massaging it over your face. 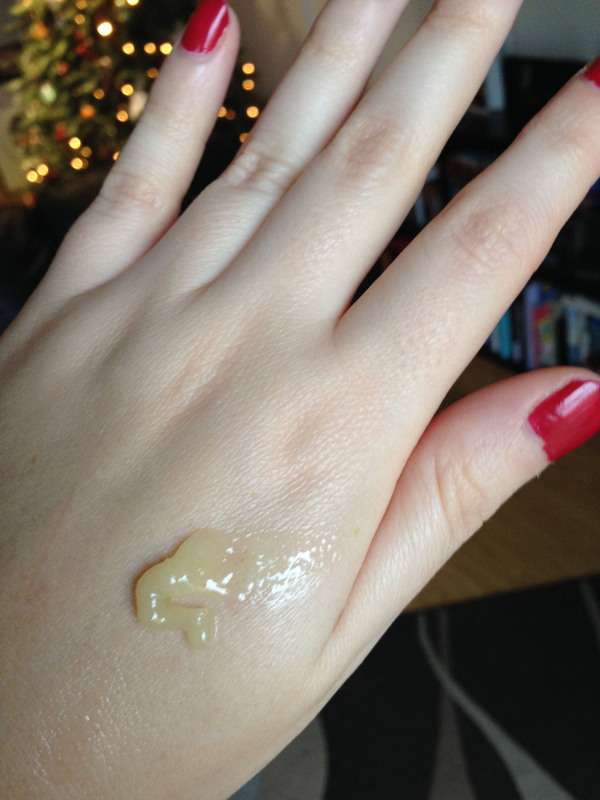 You then apply a little warm water, which loosens the paste, and you then massage it further. When you buy the full sized tube it comes with a muslin cloth, which you then dampen with warm water and use to remove the balm residue. 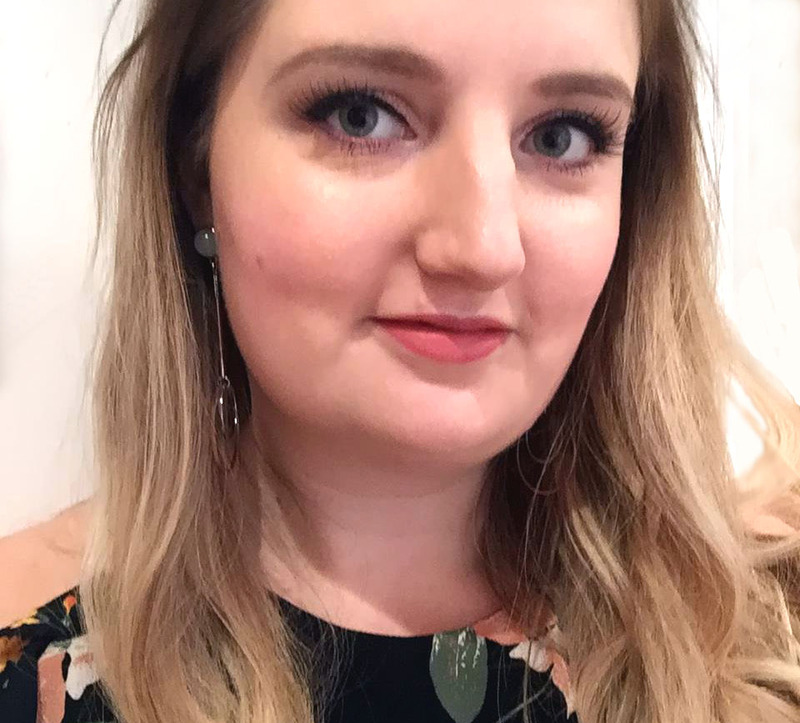 This all felt very luxurious – actually much as I imagine using the very popular Liz Earle Cleanse and Polish would be. It feels a bit like a do-it-at-home facial. Because of the balmy texture of the cleanser my skin feels both clean and hydrated after using it, and it’s also been nice and calming on my sensitive skin. In terms of the science bit it contains anti-oxidant rich cloudberry, and skin-brightening red mandarin. It also contains oatmeal for a gentle polish (and I have to say it doesn’t feel abrasive at all), plus all the lovely things like Shea and cocoa butter and coconut oil, which makes it feel so nice to use. There was a 40ml tube in this discovery box, but the full size version at 125ml is £20, which as I mentioned comes with the cloth, and I’d definitely consider investing in this if I wanted to treat myself. Next ›Festive Friday: present wrapping!